BUDDYIS3 brings together – people, styles and situations. This family of chairs has an appealing timeless freshness and an intelligent total concept. 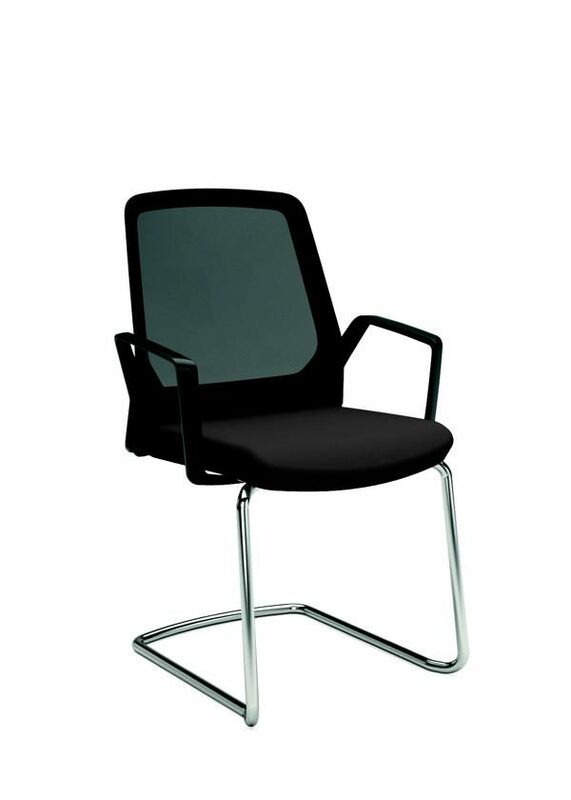 Above the seat, BUDDYIS3 always remains the same, the different frame variants transform it into a conference swivel chair, a cantilever chair or a visitor chair with four legs. 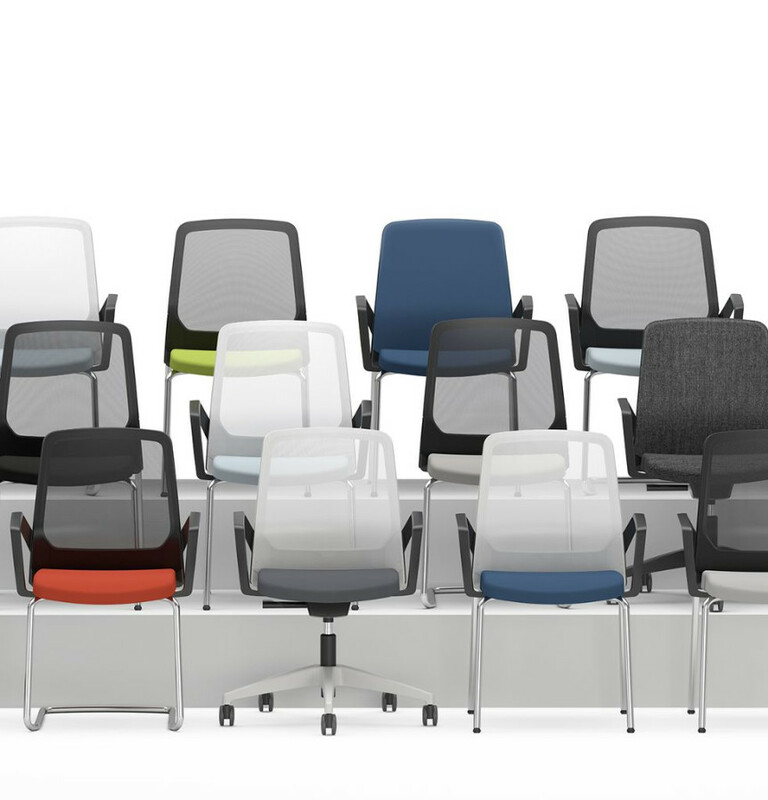 The back shell can be fitted with a delicate mesh or upholstery, providing the starting point for a wide range of versions to choose from. All this makes BUDDYIS3 a unifying chair in so many aspects. 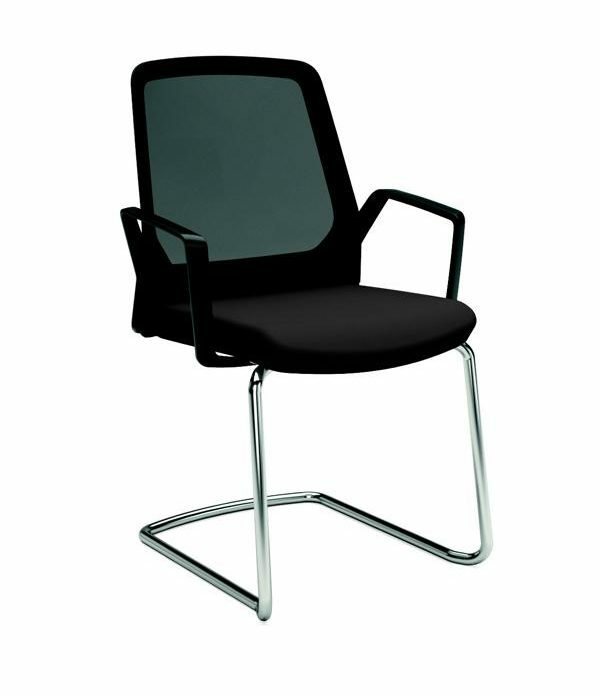 It is compatible with many other seating solutions and creates space for communication. As a cantilever BUDDYIS3 is dynamic, elegant and classical, without being conservative. Its slim lines generate an uncomplicated stylishness. In the four-leg version, BUDDYIS3 is ideally suited for widespread use in the area of training and seminars. Its light construction and the fact that it is easy to stack are clear logistical advantages when organising an event. 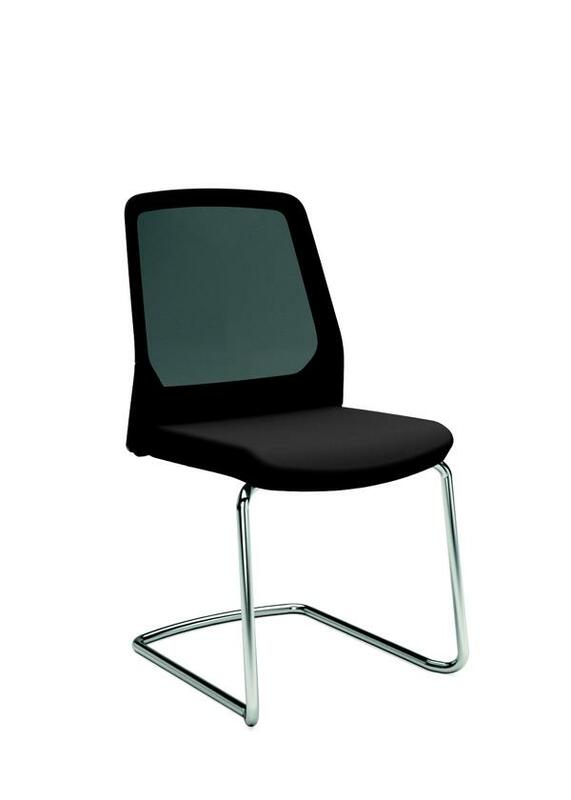 The cantilever can be stacked in fours, and the four leg chair in sixes.